Wednesdays 6.30 - 8.30 p.m.
For those who would like to study the Bible in more detail and get to know the church family a little better join us for a light meal, Bible study and prayer each Wednesday evening. 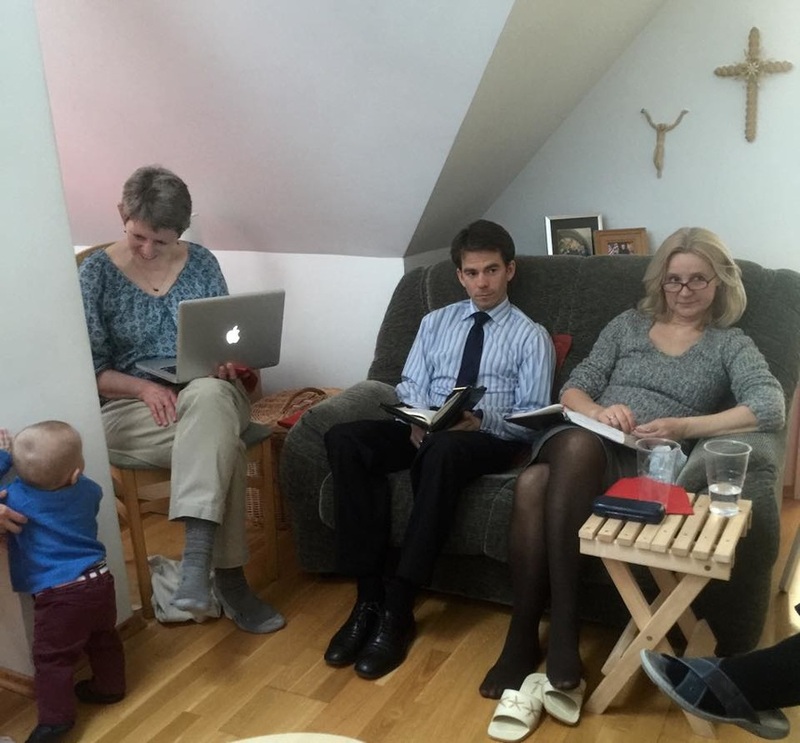 We will gather at 6.30 p.m. and Bible study at 7.00 p.m. We aim to end at 8.30 p.m.
All are welcome, even if you are visiting Vilnius and only able to come once! ​The next few months we will be looking at the book of Hebrews. Throughout summer and beyond we will be holding social events, retreats and bible studies if you would like to be involved. See the Events page for the venue of the next event. We celebrate every Sunday at 9.30 a.m. Children are most welcome to join us in the main service - at present we are unable to provide Sunday school . Students and Young Professionals gather once a month for a social event. See the events page for the next meeting!